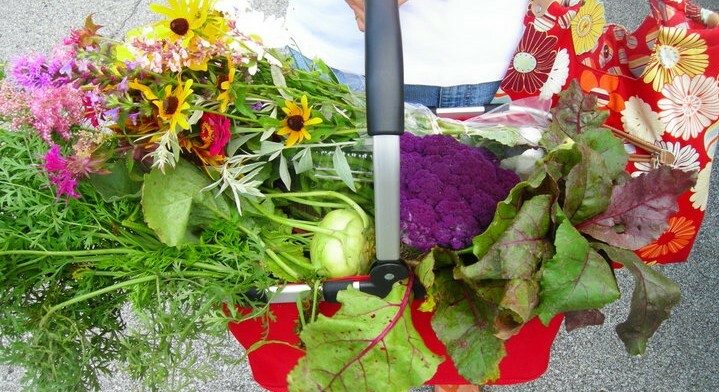 Seasonal produce, homemade baked goods, art & crafts, locally made breads & desserts, unique handmade jewelry and gifts, weekly entertainment, free educational market classes, and much more can be found at the Kokomo Downtown Farmers’ Market. The 2012 market season has officially begun and will continue now through October 13, 2012 every Saturday from 9:00 a.m. – 1:00 p.m. Located at the corner of Sycamore and Union Streets in Downtown Kokomo, the market is a great way to experience local flavors available in the Kokomo area. Plan to shop, enjoy music, learn agricultural information, and stroll Downtown every Saturday morning. Connect with the Kokomo Downtown Farmers’ Market on Facebook at http://www.facebook.com/kokomofarmersmarket to see photos from last year and to find out more about weekly vendors and activities at the market!